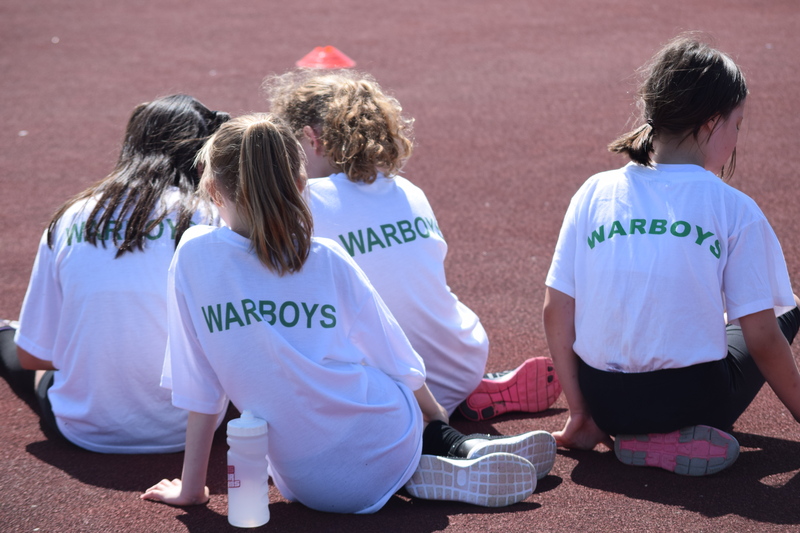 Warboys school enjoyed a very sunny and successful day at the Hunts School Sports Partnership Quadkids Athletics Competition on 13th June. 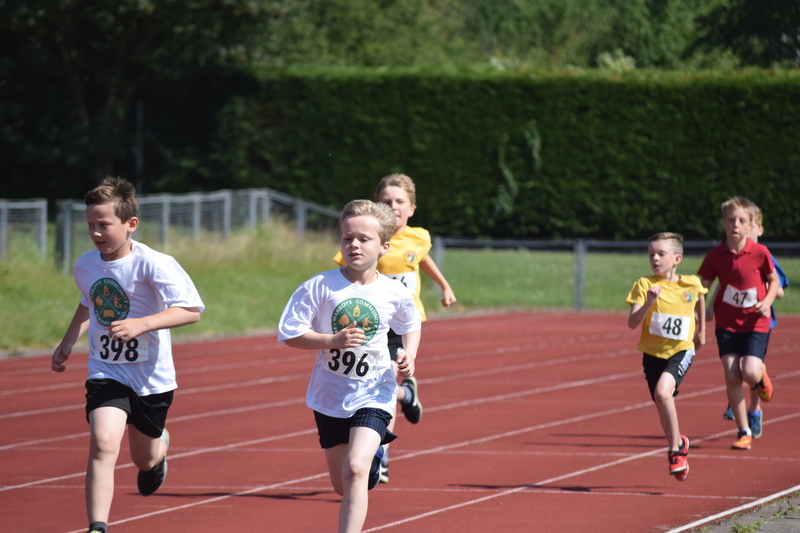 Our 'A' team (made up of year 6 students) achieved a fantatsic result coming 3rd out of 16 schools. 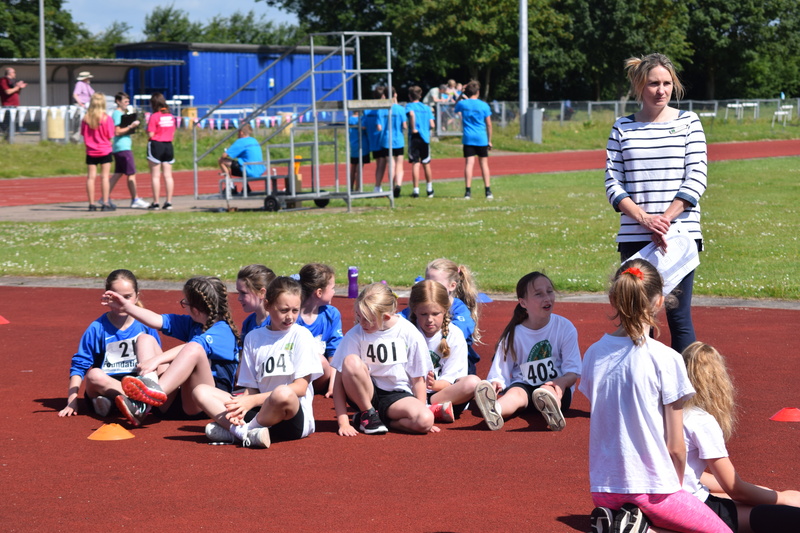 Our 'B' team (made up of year 5 students) also did well coming a very respectful 5th out of 12 schools. 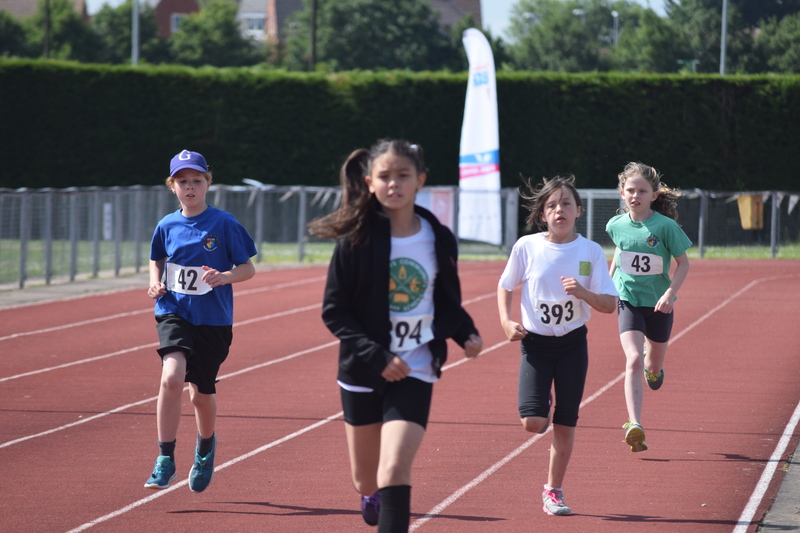 A selection of photos from the event are shown; please click on the below link for the official event webpage giving information, comment and more photos from the day.